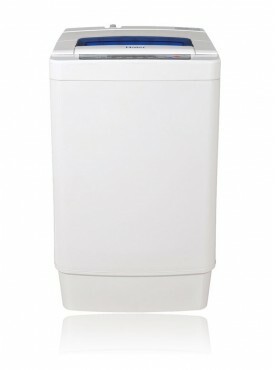 The washing machine is an important everyday appliance in our homes these days. 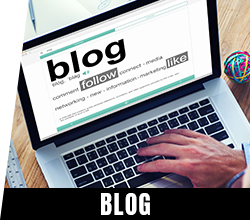 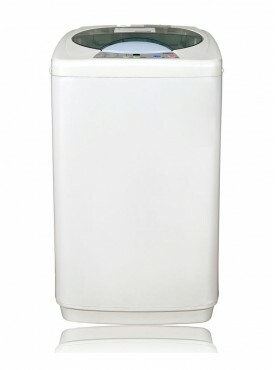 A washing machine not only saves time but is also comprehensive and effective. 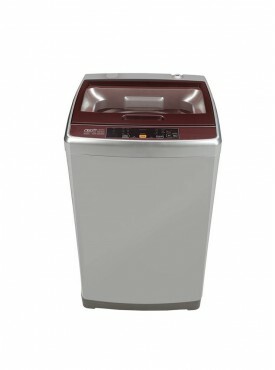 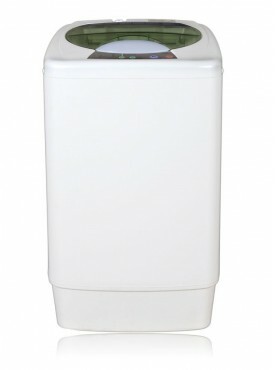 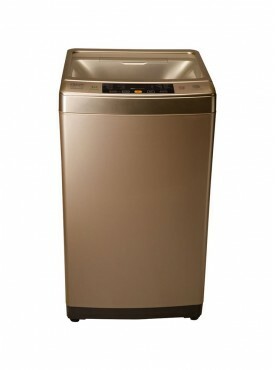 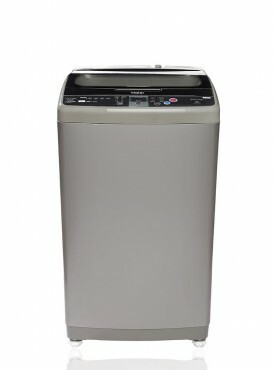 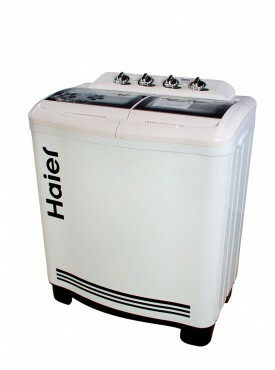 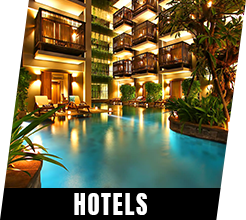 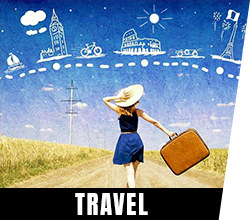 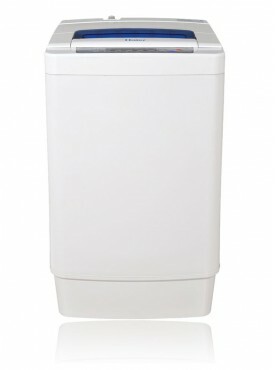 The market is full of different types of washing machines for consumers to choose from. 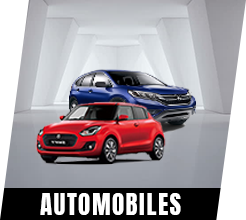 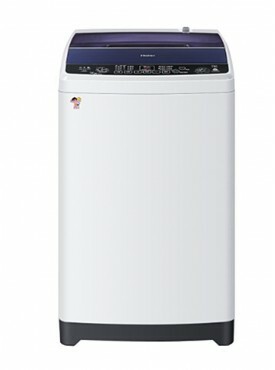 For example, you can find Top-load, Front loaders or machines studded with bells and whistles, washer-dryer combinations or your simple conventional types. 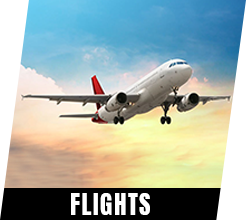 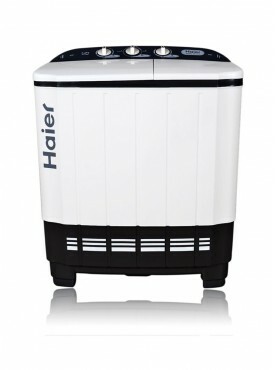 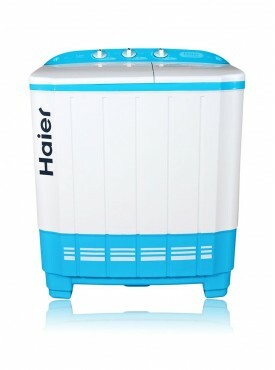 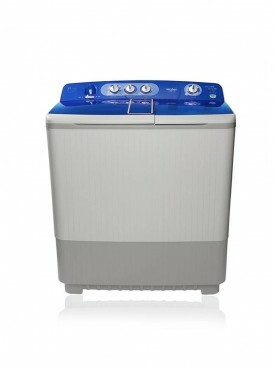 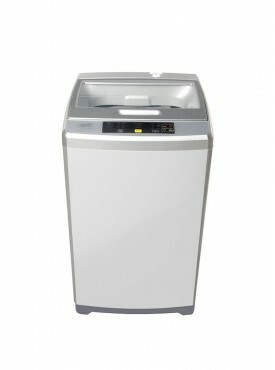 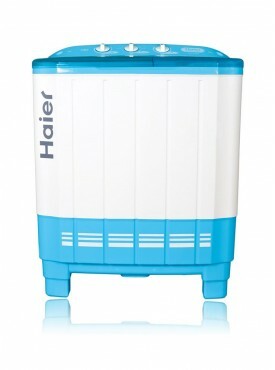 We assure you best offers on latest collection of our washing machines with assured quality.